Time for another one of my monthly online income reports. 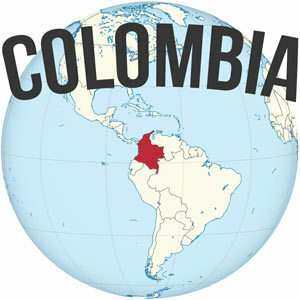 I set the goal of earning $1,200 per month exclusively from my website and related projects by the end of the year. 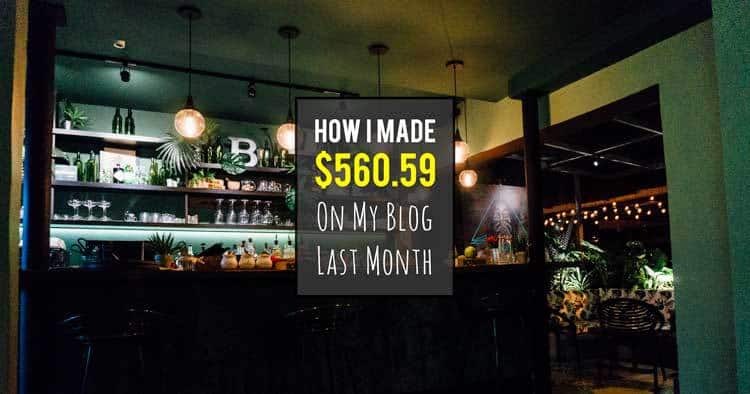 These monthly income reports are meant to hold me accountable to both myself and my readers. 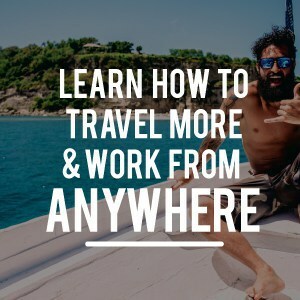 They offer a glimpse into the nature of making money through a blog and other online endeavors, as well as my efforts to cover my expenses while traveling in the pursuit of becoming location independent. 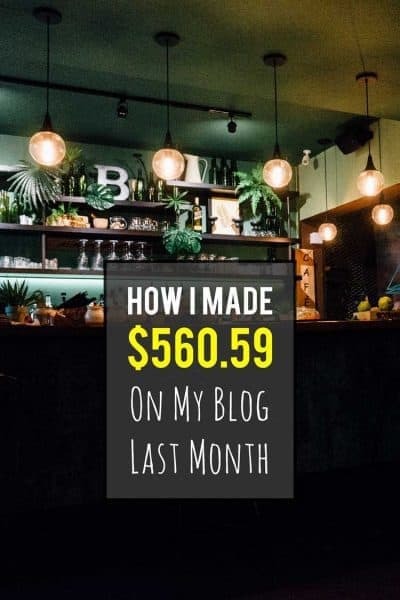 Each month I report on what I did well as well as what I could stand to improve on from a financial perspective, as well as a blogging strategy perspective. I’ve been overcome by a bunch of self-doubt and worry about the new book. I’ve put a ton of work into it at this point, and thought I had gotten it to a pretty good place, but am now struggling with getting it out there in the world. I’ve gotten it in front of a few people and had some pretty good feedback, along with some weak points that need to be addressed. I had originally hoped to launch prior to Christmas, but that is obviously not going to happen. If I can turn the ship around and get things back on track, hopefully it will be on the docket for early next year. I think this is one of the hardest things about being a writer though, when you start to let other people in to read and critique what you’ve spent so long working on. 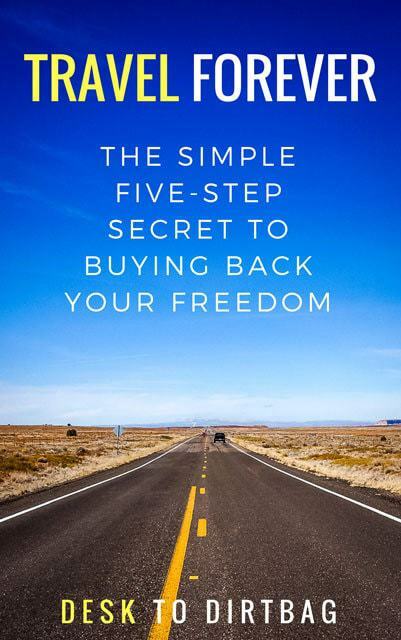 I make occasional affiliate sales with REI, Patagonia, or Backcountry, though they are usually very infrequent. In November, perhaps with the Holiday season approaching, I saw a handful of referred sales which helped boost my bottomline this month. Very grateful to those of you who deliberately shop through my affiliate links (at no extra cost). I’ve been talking about this for the past few months, as I worked to increase my presence on Pinterest, but I’m still blown away by just how effective it is. With less than three months of work, Pinterest has now grown into my #1 source of referral traffic, now easily eclipsing Facebook in terms of daily visitors. Facebook has been a long hard battle for more than 3 years, and in just a fraction of that time I was able to pass it with Pinterest. If you are a blogger, I could not recommend enough that you focus more on Pinterest. 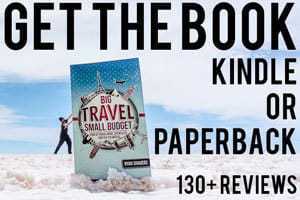 Perhaps as a result of my Amazon countdown promotion last month, I’ve seen an uptick in sales for the paperback copy of my book Big Travel, Small Budget. It certainly makes a nice stocking stuffer for a friend or loved one… And it is only $9.99! Hah. I’ve also released a Holiday Gift Guide if you are looking for other last minute gift ideas for the adventure traveler or outdoor lover in your life. I’ve really been enjoying that Four Chords app that I recommend awhile ago. It’s a blast playing simple open chord songs that are tunes you actually know and love. Be sure to check it out. I’ve got another 1+ month long streak of playing at least a little bit of guitar every single day. Which is about the only to improve, you can’t just pick it up once a week. Read my article about how to teach yourself guitar here. Other than that there isn’t a whole lot new these days. Just feel busy, busy, bust with working on the book, the website, my freelance work, and taking care of this puppy that no one wants to adopt. Please take a moment to share this on Facebook, Twitter, or Pinterest. Thanks! That’s all I got for you this month. Are you following along on Instagram or Facebook? Be sure to do so, if you want to get the latest. If you found this post interesting or insightful please don’t forget to Like it, Tweet it, or otherwise spread the word among your social networks. Cheers! As always questions, comments, and feedback are extremely welcome.